I have always loved musicals. In fact, my favorite movie as a child was The Sound of Music. I didn't learn about Les Misérables until Joey sang "On My Own" in Dawson's Creek, though. 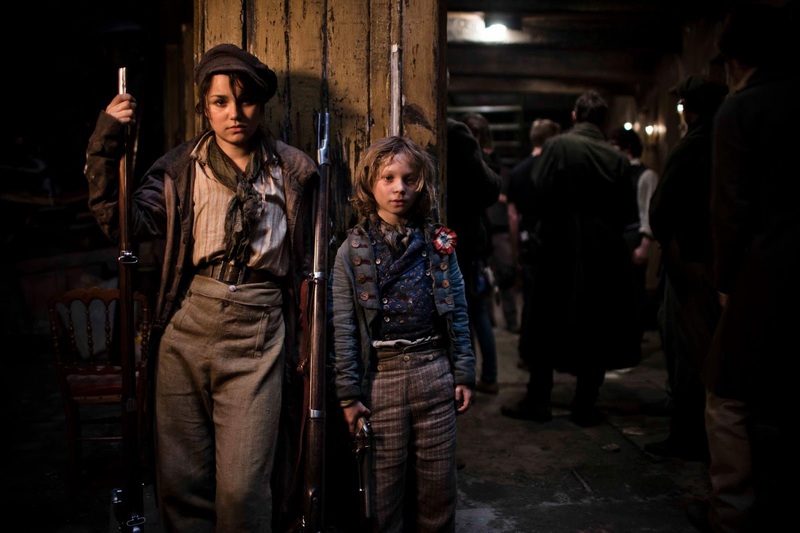 Since then, my aunt has performed as Eponine and as Fantine on the West End; so, when I heard about a new movie where the actors would actually be singing (1998 version with Liam Neeson, Geoffrey Rush, Uma Thurman and Claire Danes didn't have any singing in it! ), I could not wait to see it. For starters, as with Heath Ledger's performance in "The Dark Knight", I think that Anne Hathaway was too over-hyped. And I'm not just saying that coz of her recent interview with Ricky Lo - I swear! Lol. The second problem I had with watching this movie is that it was far too heavy on the heart... you know what I mean? There is no pause in-between all of the misery. At all. 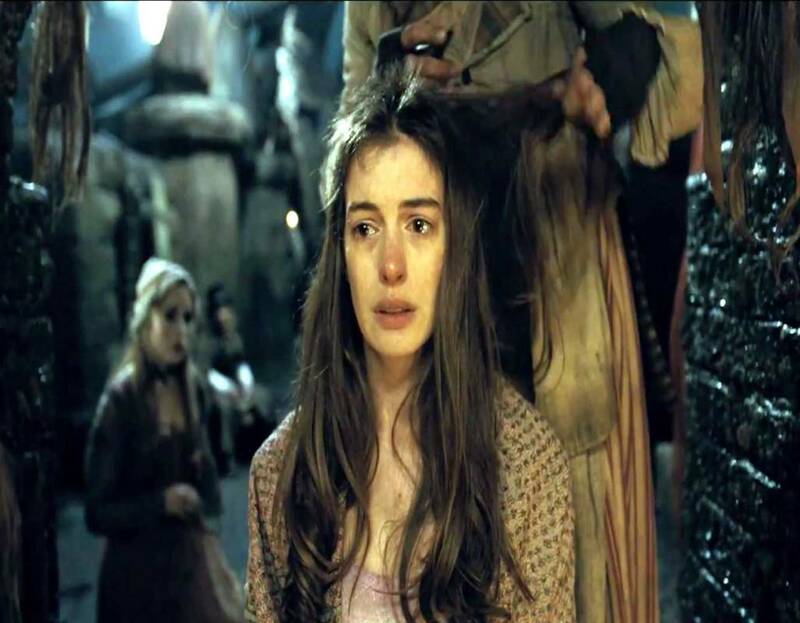 In the musical, I felt bad for Fantine, sure; but in the movie, it was all so incredibly intense that I actually had difficulty breathing from all of the tears that I was shedding. Also, the prostitutes are dirtier, the setting is darker, the sewers are grosser... so everything is just heavier on the heart. 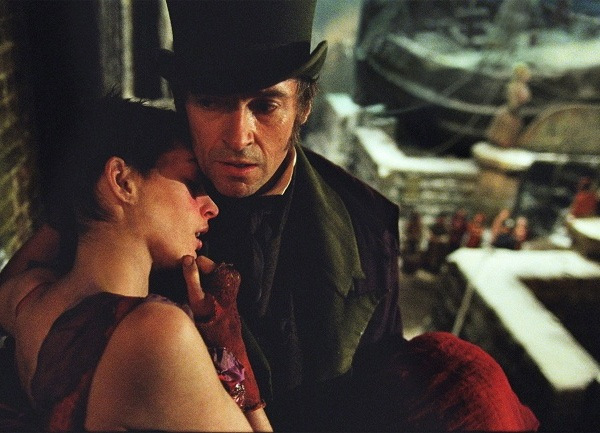 No exaggerations here: I was crying non-stop for the entirety of the movie - from the minute Jean Valjean meets the priest until the minute the ending song starts up. There was only a 10-minute interval where I wasn't crying: the tavern scene, which was also the scene when I decided to go to the bathroom and wash my face. Lol. Mid-way through the movie, Gerd even got up to replenish my tissue supply. So embarrassing. 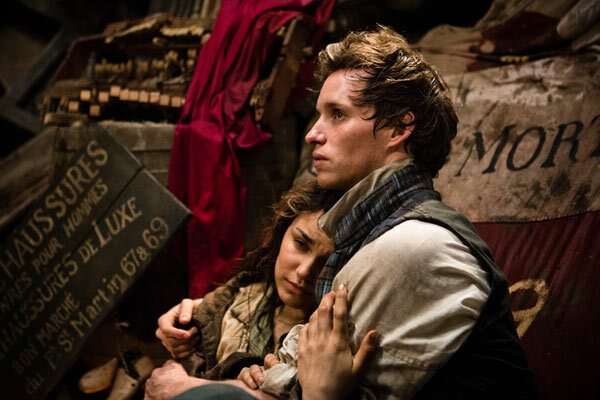 I'm not sure if it's coz I'm extremely hormonal at the moment or coz I'm a mother now and can relate to Fantine - and all of the other problems in the movie, for that matter - so much more, but dang. My heart died and remained dead for more than two hours. 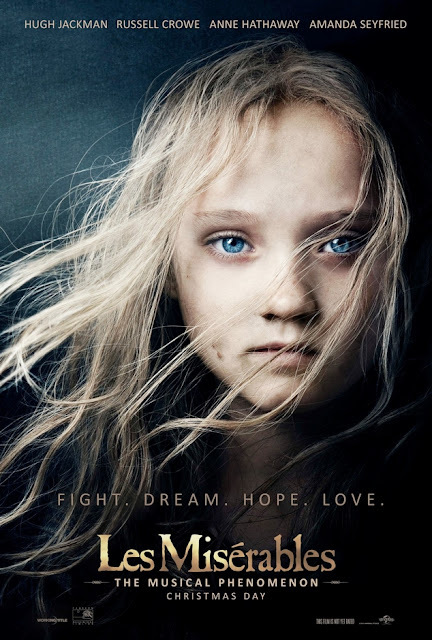 If you think your heart can take it, if you have a lifetime supply of tissue in your bag, if you want to belt out Les Mis songs without your family looking at you weirdly and if you have someone to hug during the movie, then go watch it. It is definitely worth it. Especially because it is difficult to capture all that suffering and pain and get the viewers to feel it all, too. Two thumbs up to Hooper. Emotional manipulation at its best. "Also, the prostitutes are dirtier, the setting is darker, the sewers are grosser... so everything is just heavier on the heart." As for Kate Winslet, does she sing? Anne Hathaway doesn't have the greatest vocals for me, but at least she had a lot of emotion backing up her singing. Also, her own mother played the part on stage, which I found pretty neat. If I find out that this movie review is actually a parody and 'Le Mis' ends up being funnier than 'Coming to America', I will never forgive you. Honestly, if I wanted to feel depressed, all I have to do is check the balance of my ATM account. However, since crying is a natural expression of human emotion, and I have not been shedding tears for quite some time now(except maybe after seeing 'Wreck it Ralph!' last year or waking up at 4 am to prepare milk for my son), I will go see this movie with my equally sentimental wife and try to use up more tissues than I did during puberty. I've watched it on a stage play and yesterday I've watch the movie as well. 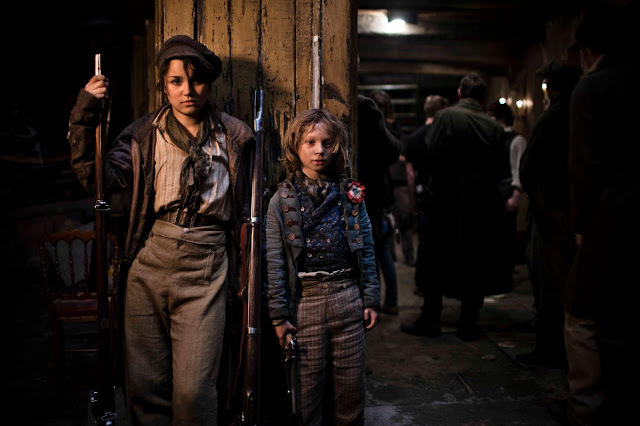 :) Still, very heart melting & touching.